Accord Buy to Let is offering landlords £500 cashback on selected remortgage loans. Landlords can receive the cashback when choosing from eight remortgage deals provided by the intermediary-only lender. The £500 cashback will be available once a mortgage reaches completion. The products include a 2.44% five-year fix at 60% LTV, a 2.49% three-year fix at 65% LTV or a 2.24% two-year fix for landlords with a 25% deposit. Each mortgage includes a £950 product fee, free standard valuation and free legal fees as well as the new £500 cashback feature. 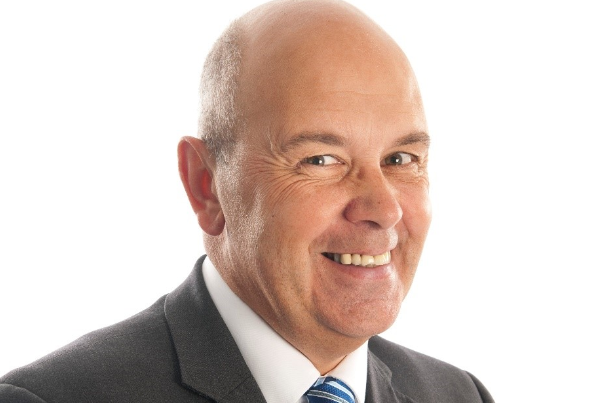 Chris Maggs, commercial manager at Accord Buy to Let (pictured above), said: “New year is synonymous with fresh starts, and it’s a time when people look to get their finances in order. “It’s likely that the buy-to-let market will be predominately focused on remortgage lending during 2018.